Everyone knows that working out is good for us, what better way to do it than by building camaraderie within company! 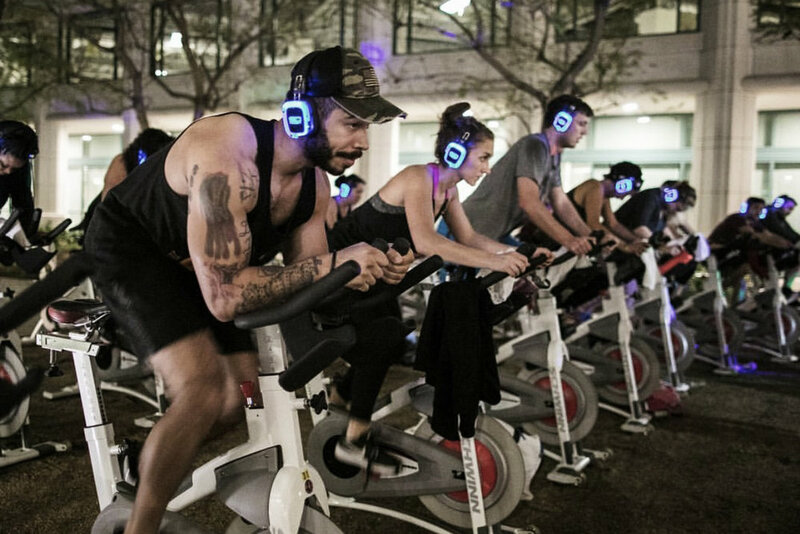 Whatever your preference of sweat, the mission of these corporate fitness events are to create a space where fellow co-workers can get to know each other, increasing teamwork and productivity in the office. These are custom-tailored fitness events for you company's specific need. You can choose from an outdoor spin class to High Intensity Interval Training- bootcamp style.